Kami adalah Kedai As Seen On Tv Shah Alam, Murah, lelong dan mudah. Memperkenalkan Portable Electric Air O Dry / Pengering Baju Mudah Alih. 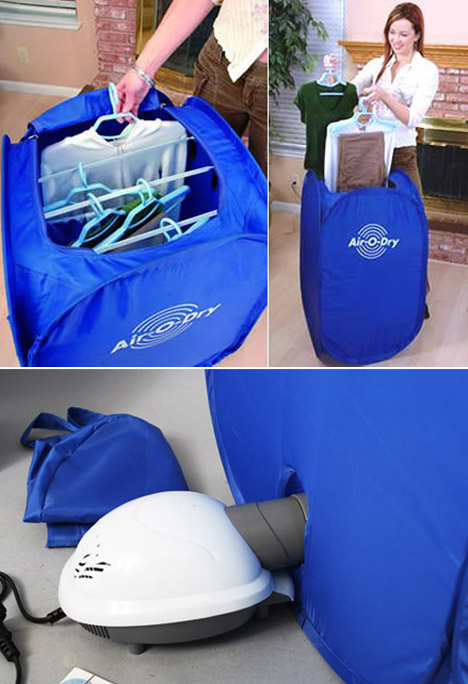 No more worries of your clothes not being able to dry under the sun during the rainy season with the Air O Dry Portable Clothes Drying Machine. Dry your washed clothes in the house or even when you’re out of town. 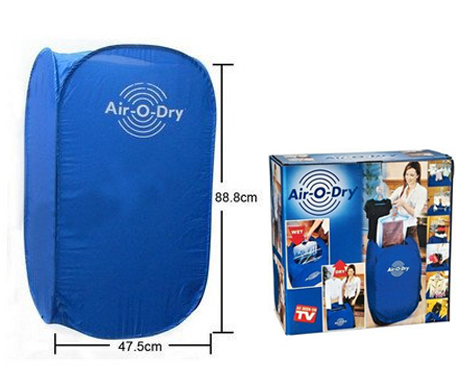 Simply bring this portable drying machine with you wherever you want to! - Power: 800W & Voltage: 110-230V/50-60HZ. 1x Circular hanger with attached clothes-pins. 1x Hanger with attached clothes-pins.